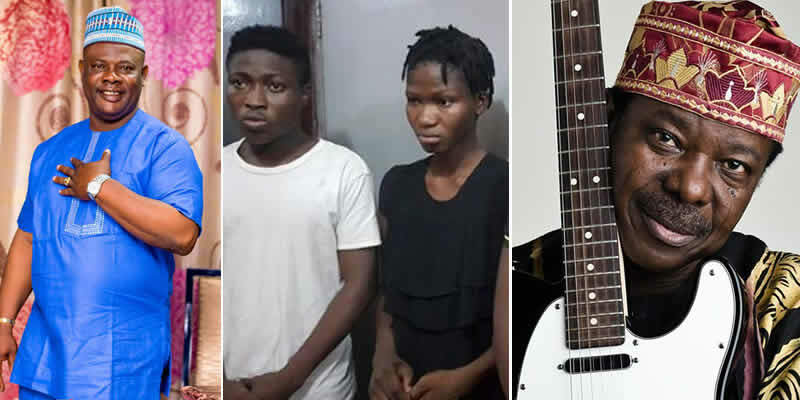 One Oluwafemi Lawrence Oyedokun, said to be the P.A to a actor Yinka Quadri, has been arrested for opening fake IG and Twitter accounts with the handle @kingsunnyademusic to advertise a fake U.S and U.K musical tour, and defrauding people of millions. 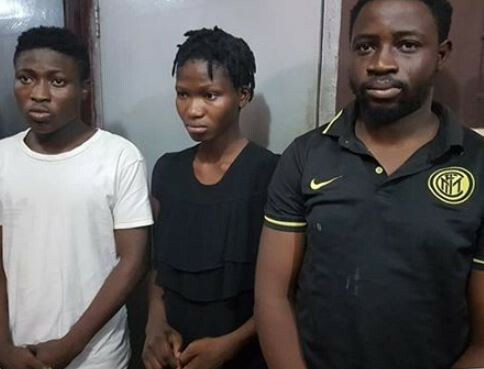 According to NewsmakersNG, Oyedokun, 27, was arrested alongside his girlfriend, Rebecca Oyebode, 23, and his friend, Oyewunmi Abiodun Ridwan, 27. 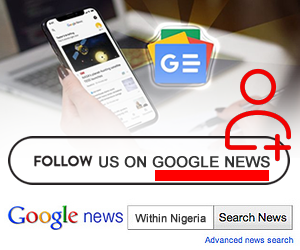 The suspect absolved Quadri of any complicity in the crime and it was gathered that so far, the gang have defrauded about 100 unsuspecting victims and raked in millions of naira from them. 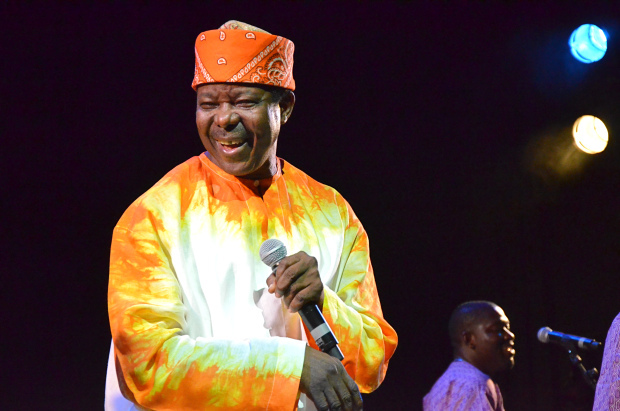 Reacting to the news, King Sunny Ade said, “People were always calling my number that they heard I was organising a tour. When it was getting too much for me, I had to call the police who helped me. Oyedokun allegedly opened several bank accounts and detectives have so far traced a total of N3,111,175 obtained from 61 victims. They also uncovered cash inflows ranging from 22 to 33 victims in a day, even as the suspects are in detention. 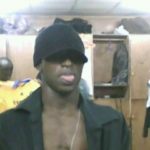 The suspect, who dropped out of Osun State College of Education, Ilesha, in his second year as an English and political science student and once ran a blog named Hip-hop Gist, said he started impersonating KSA in March 2018.